Nowadays who doesn’t google? OK, maybe you Bing or Yahoo! something, but online search is a go-to source for all kinds of information — including market research. 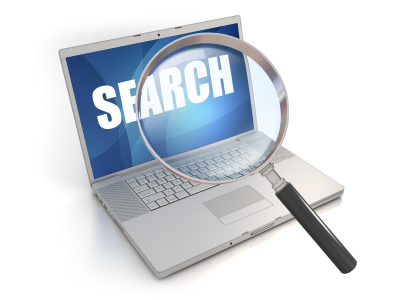 Market researchers often search the web for information about competitors, customers, and general market trends. But as more data appears on the web, being skilled at search is helpful in almost any job. Here at Learn the 4 Ps, we have posted on this topic before, but I found some new tips in “10 research tips for finding answers online” (TED Blog, October 2, 2014) you might find helpful.